Barak is an actor and artist living in Los Angeles. He's never been in a fight and honestly doesn't know how he'd react if he found himself in that situation. His television credits include The Office, Dr. Ken, Shameless, Community, The Big Bang Theory, and Halt and Catch Fire. His feature films include The Bronze, Divine Access, Bounty Killer and Mockingbird. 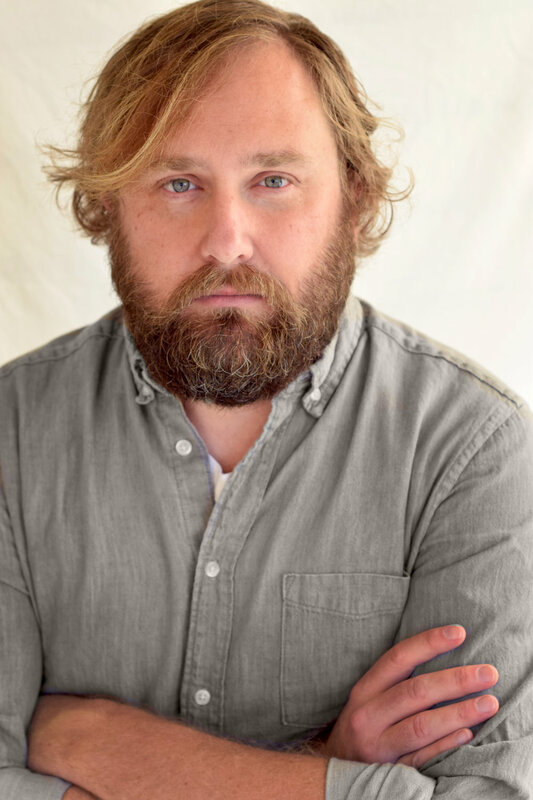 He's appeared in over 75 national ads and has performed in the UCB House sketch team New Money for the last five years.